Singapore city tour with photo stop at iconic Merlion. Sentosa tour with SEA aquarium. On arrival at Changi airport, Plan Journeys representative will meet you and transfer to your hotel in Singapore, check in and relax. Later in the afternoon, take a leisure walk to get familiar with the city of Singapore. Later in the evening we will take you to Night Safari in Singapore – World’s first night time wildlife park, offers spectacular animal shows up close animal encounters. 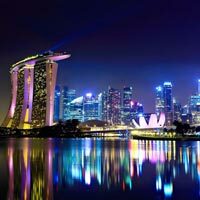 Overnight accommodation at your hotel in Singapore. Breakfast in the hotel. 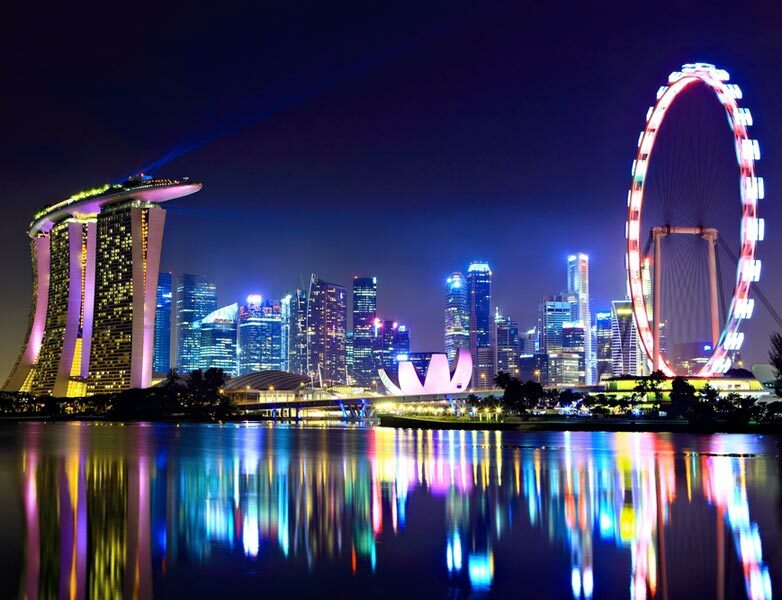 Later get ready for half-day city tour of Singapore which includes photo stop at the statue of Merlion – a landmark of Singapore followed by the Fountain of Wealth in Suntec city Mall. We will also visit the best shopping street of Singapore – Orchard Road, next stops will be the cultural hubs of China Town and Little India. Later in the afternoon, we will go for Sentosa, to spend some fun moments in there, enjoy your visit to SEA Aquarium there. Overnight accommodation in Singapore hotel. After breakfast, relax in your hotel. Today you can go and try the best shopping opportunities the city of Singapore offers, visit malls like Mustafa Centre, ION Orchard, Far East Plaza, etc. Or you can also go for the optional tour of Universal Studios Singapore and check out all your favorite movies’ characters in front of you with some amazing rides and great attractions like 3D battle, Shrek 4-D Adventure, Revenge of the Mummy, Battlestar Galactica, etc. Later in the evening come back to your hotel. Overnight accommodation in Singapore hotel. After breakfast, relax in your hotel. Later as per your flight details, we will pick you from the hotel and transfer you to the airport to board your flight to onward destination. We hope that you have enjoyed your trip to Singapore with us. Please share your kind feedback with team Plan Journeys.